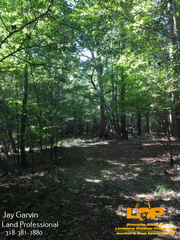 Wanting to enjoy your own piece of recreational property you’ve found it. 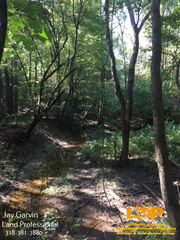 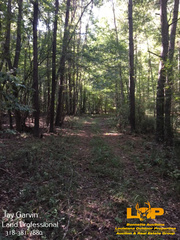 Located just north of Pollock on HWY 524 this tract acquires running creeks and lots of timber of pine and hardwoods. 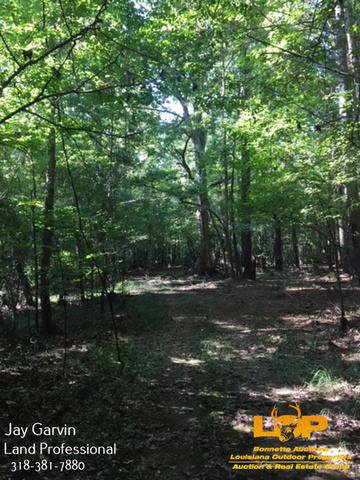 Wanting to enjoy your own piece of recreational property you’ve found it. 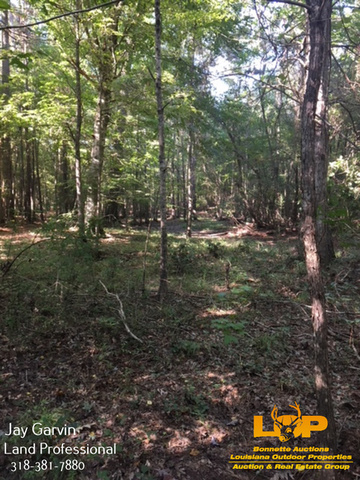 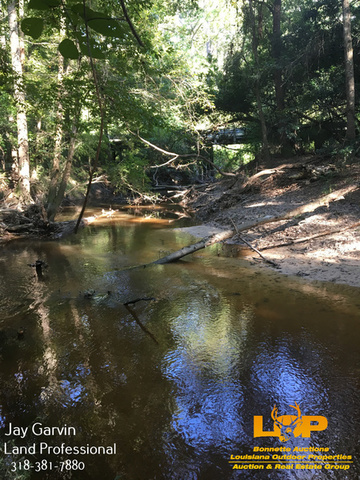 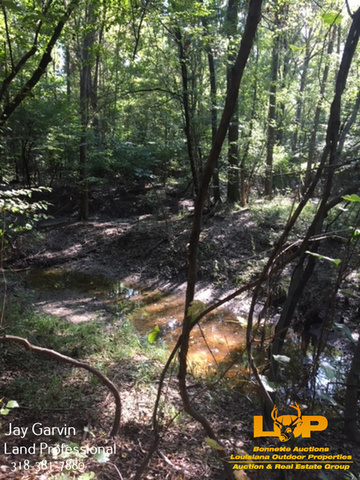 Located just north of Pollock on HWY 524 this 21.75+/- acre tract acquires running creeks and lots of timber of pine and hardwoods. 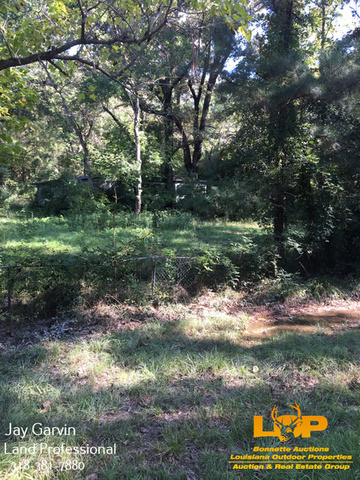 This property has a designated spot for a campsite as well with power and water. 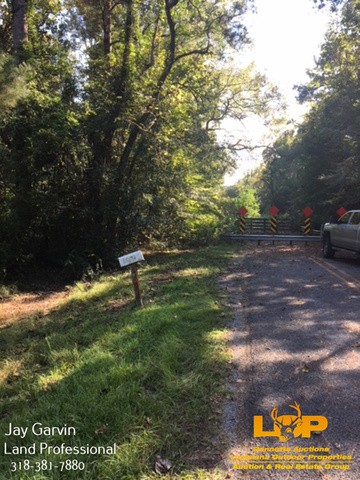 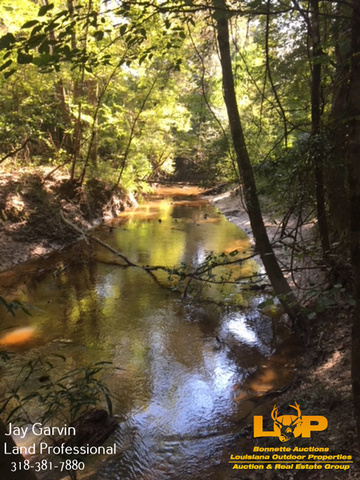 Don’t hesitate for more information contact Jay Garvin 318-381-7880 or jay@louisianaoutdoorproperties.com.